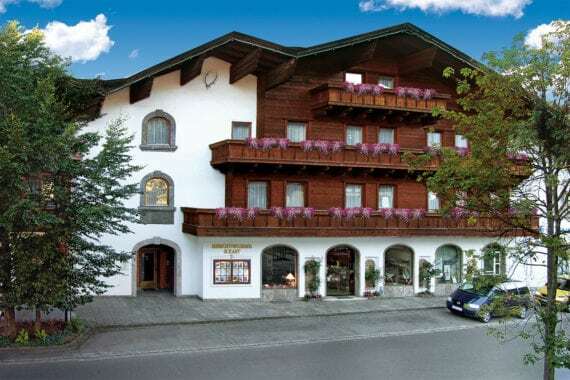 Our two holiday homes in Altenmarkt im Pongau, Ski amadé, offer guests a relaxing holiday full of great facilities. Enjoy a high standard of comfort and the central, sunny location in the heart of the resort. Choose from 11 cosy apartments sleeping 1 to 7 persons for your perfect holiday accommodation. 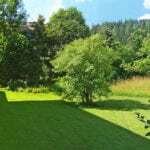 A highlight at Haus Eckart is the large garden area behind the house.